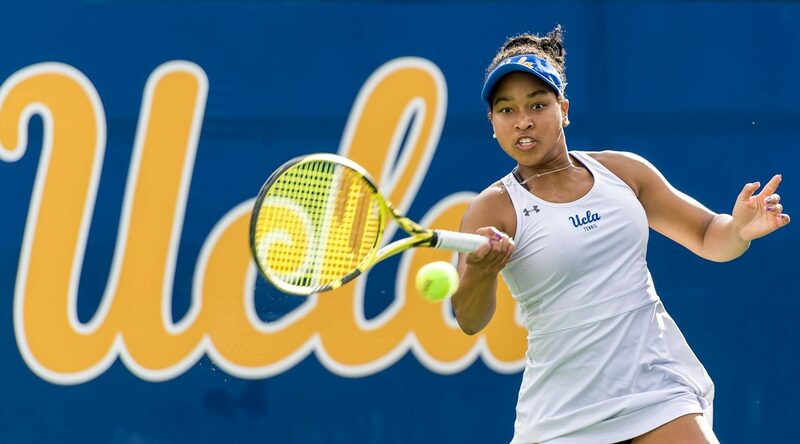 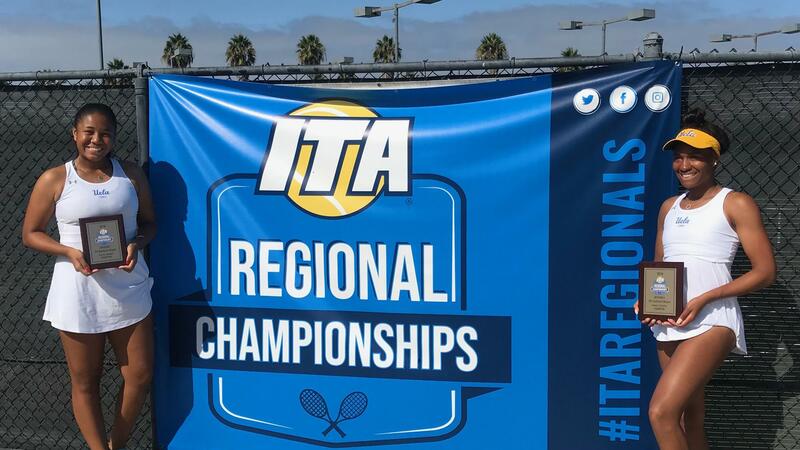 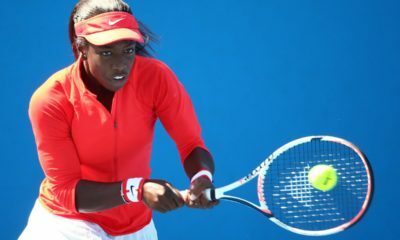 Lauryn John-Baptiste played number one singles and doubles today for Arizona State University against USC in Los Angeles after a tough loss yesterday to the 14th ranked UCLA women’s team. 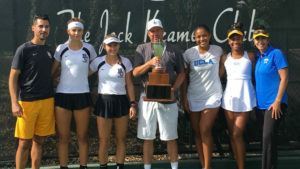 The ASU trip to SoCal wasn’t a total loss for the young ASU team as they were able to defeat a scrappy USC team 4-3 today. 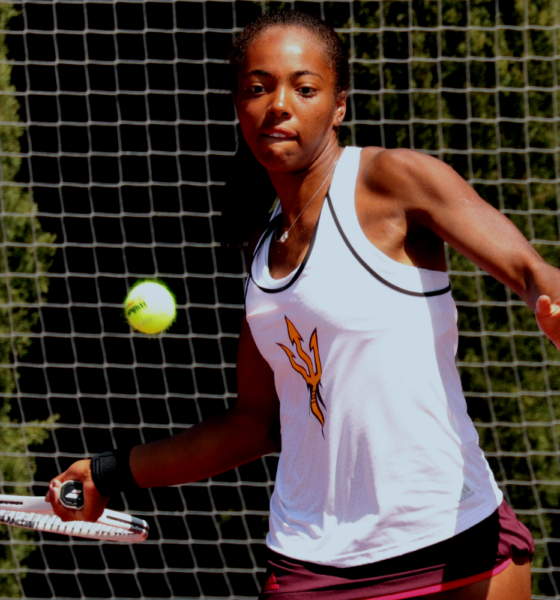 The number 3 singles match clinched the win for ASU immediately after Lauryn lost a close match against Gabby Smith of USC 6-3, 7-5 in the number one spot. 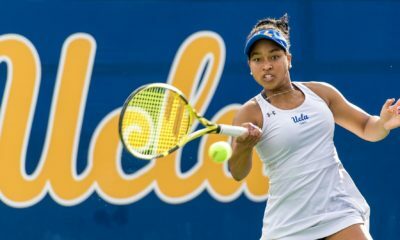 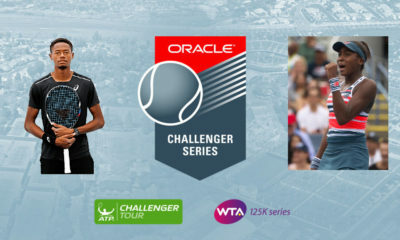 Lauryn will be a force in college tennis as she begins to play a more offensive game that allows her to win critical points when needed. 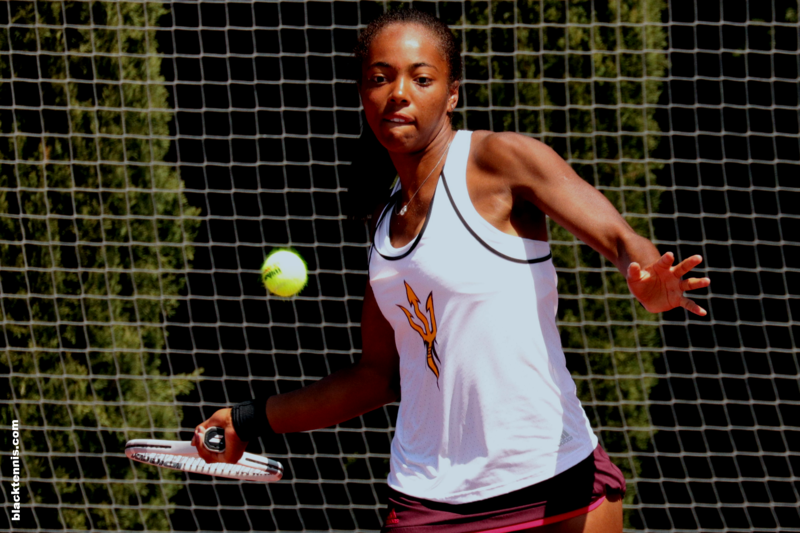 ASU coaching should realize her potential as a top player and continue to invest time in molding her game while giving instruction during match play. 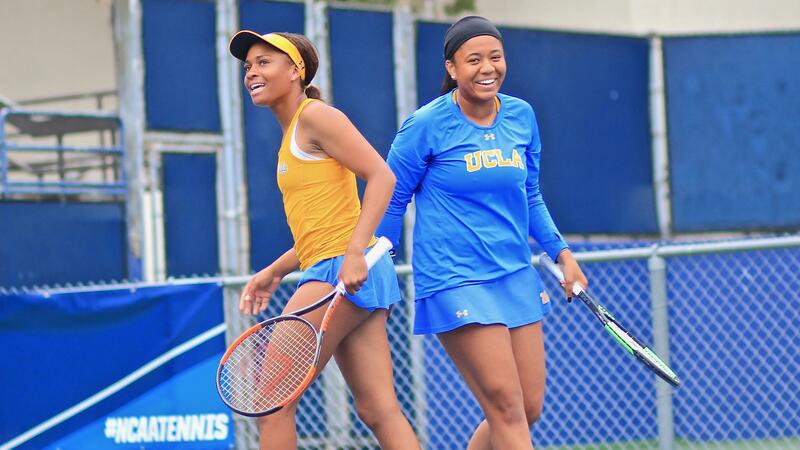 Expect to see a lot of great play from Lauryn in the Collegiate Regionals and NCAA Tournament this year as her freshman season comes to a successful close.